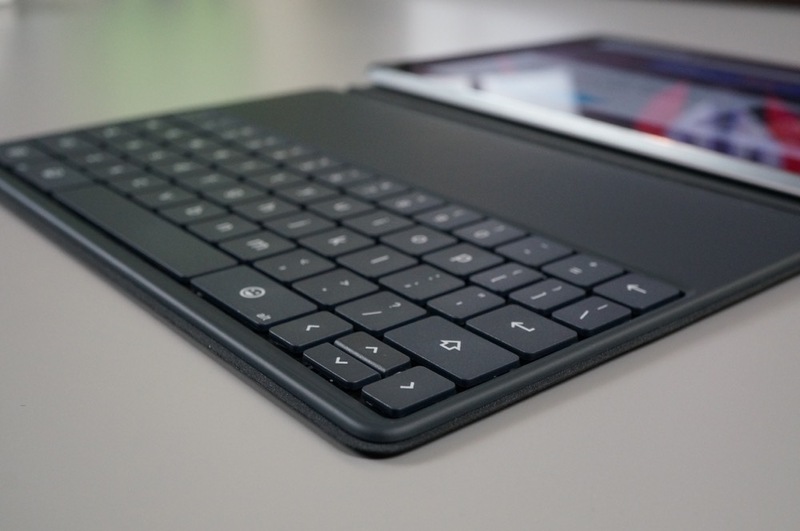 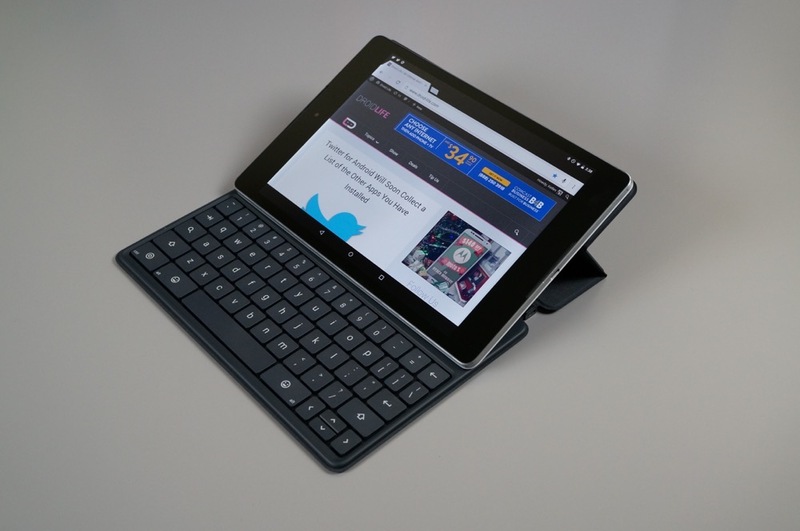 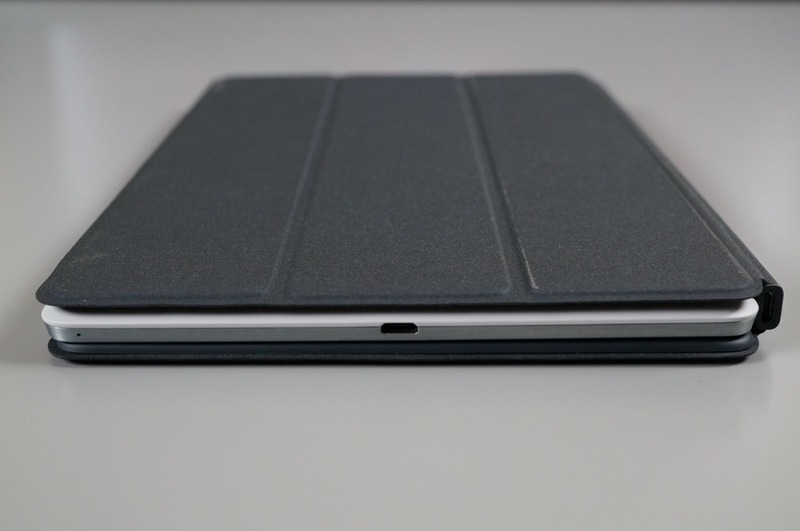 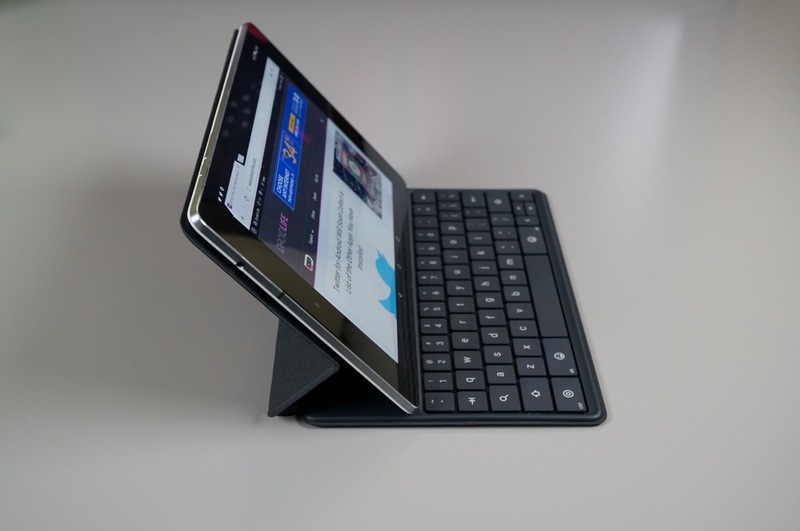 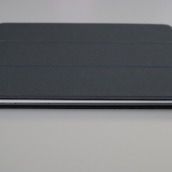 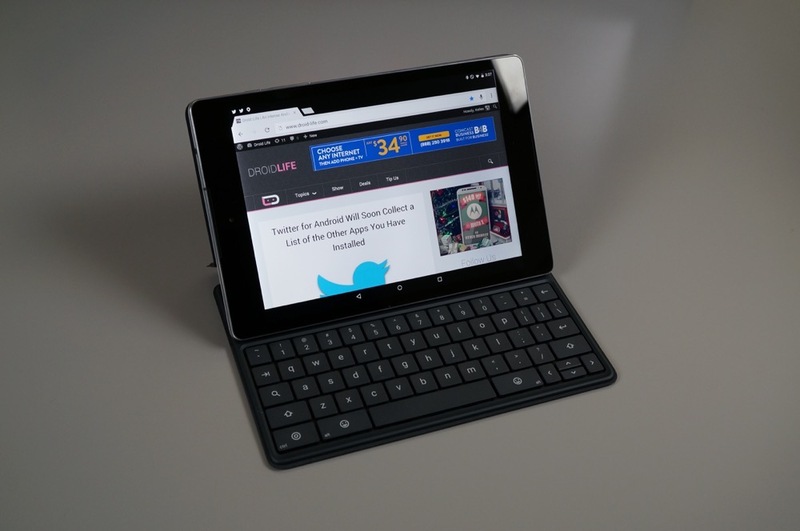 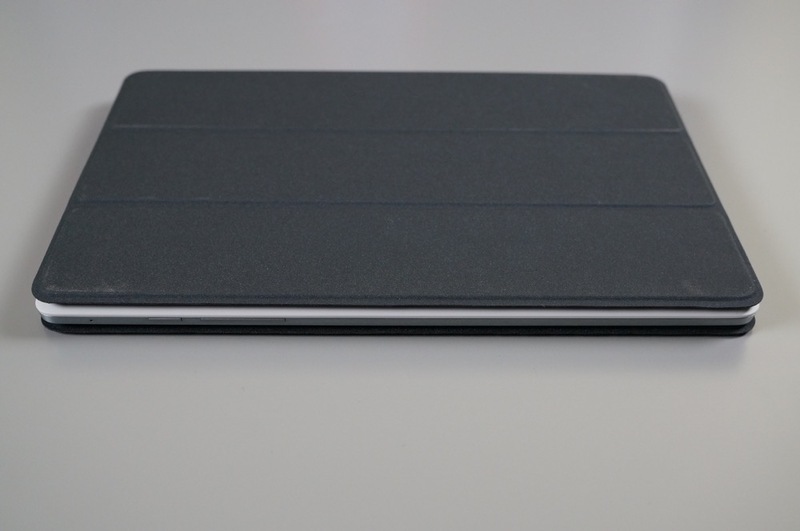 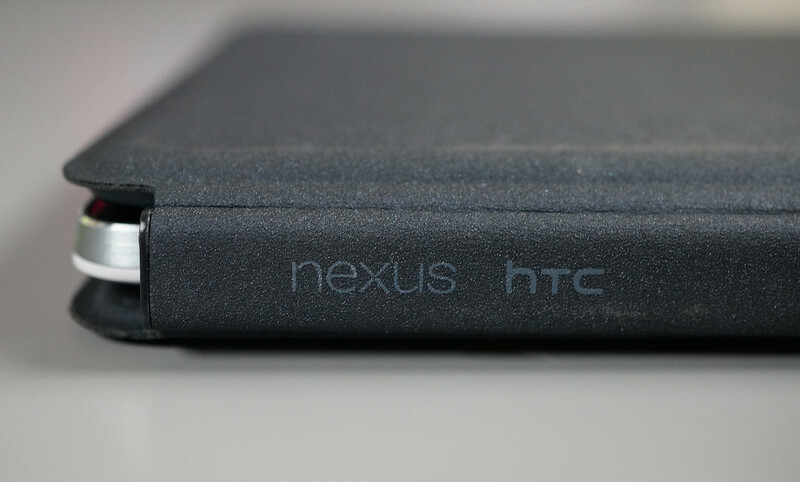 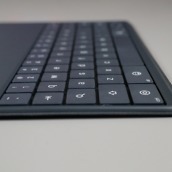 The Nexus 9 Keyboard Folio is the first official accessory available for Google’s new tablet. 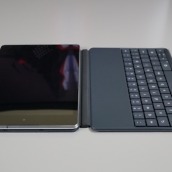 It’s also more than likely going to be the most expensive. 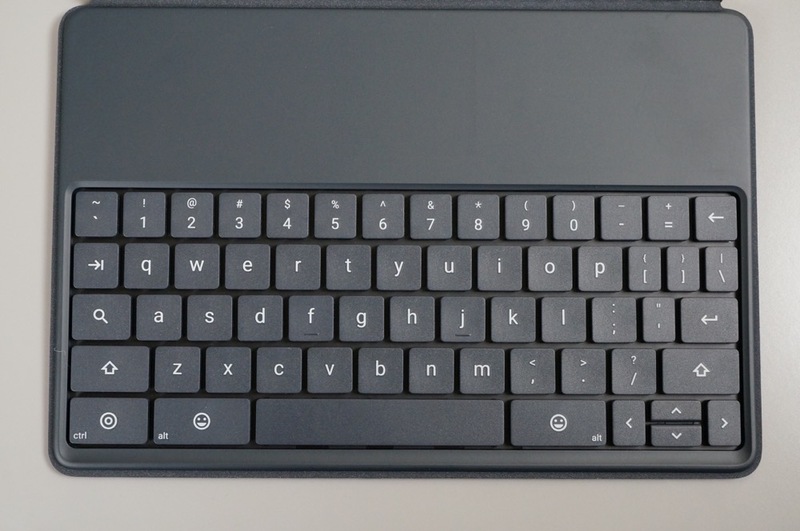 At $129, this Bluetooth-connected keyboard-case-combo is going to be tough for most to justify buying without any knowledge of its capabilities, quality, etc., so we went ahead and took the plunge for you, just like we do with almost all of the important Nexus accessories. 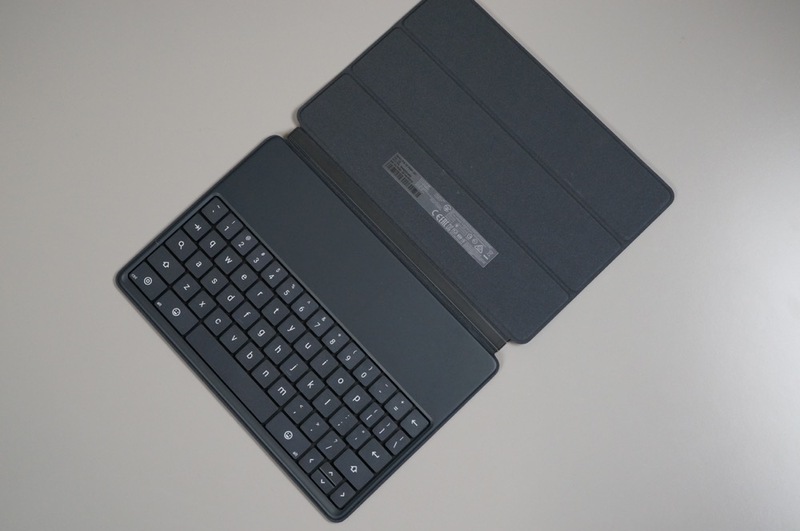 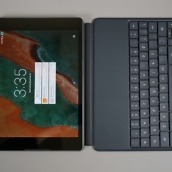 To kick off our coverage of the Keyboard Folio, we wanted to first put together an overview/first look and tour of the device, so that we are all on the same page and know exactly what we are dealing with here. 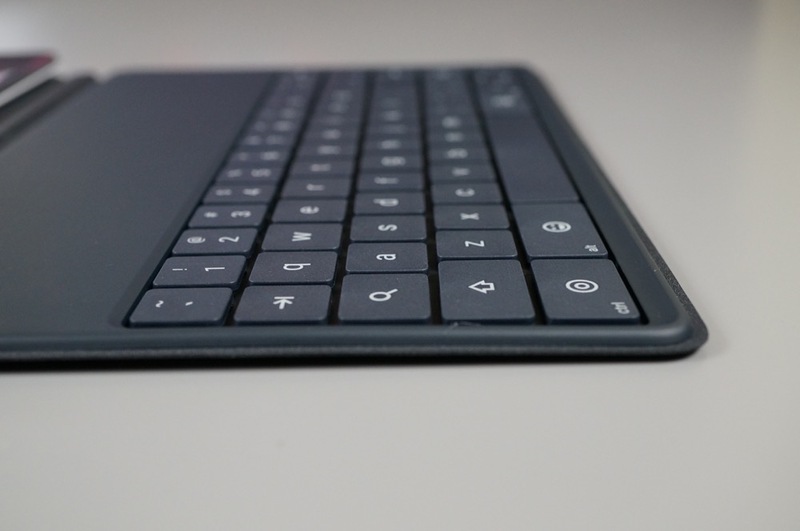 This is also a chance for us to share initial impressions, many of which tend to stick through to the end of a review cycle. 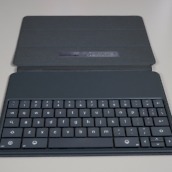 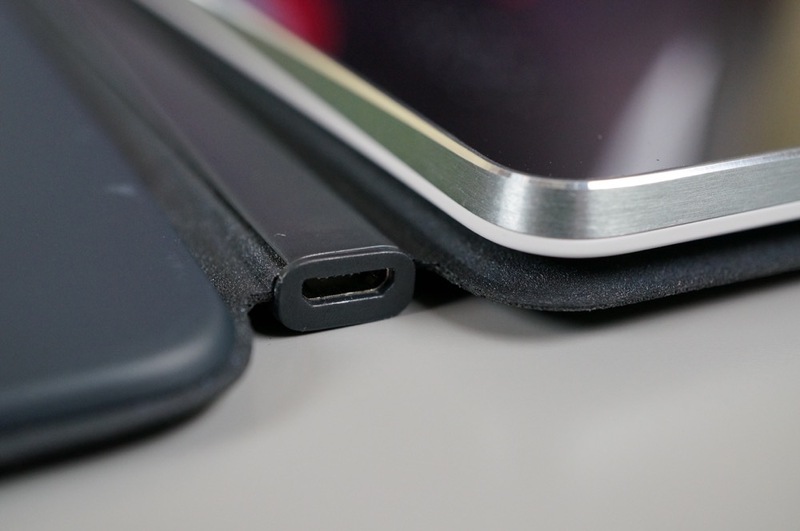 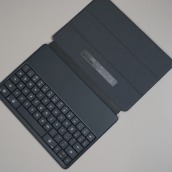 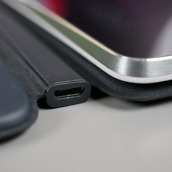 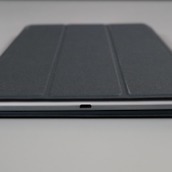 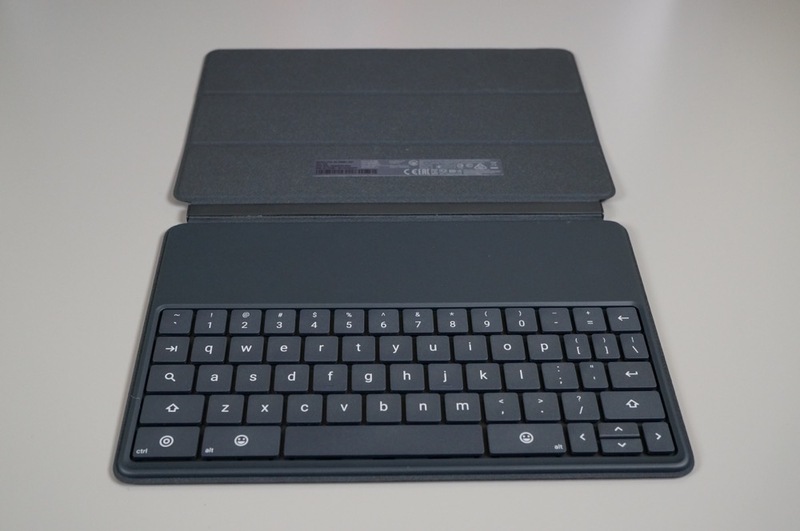 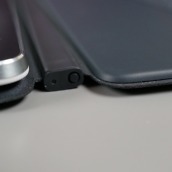 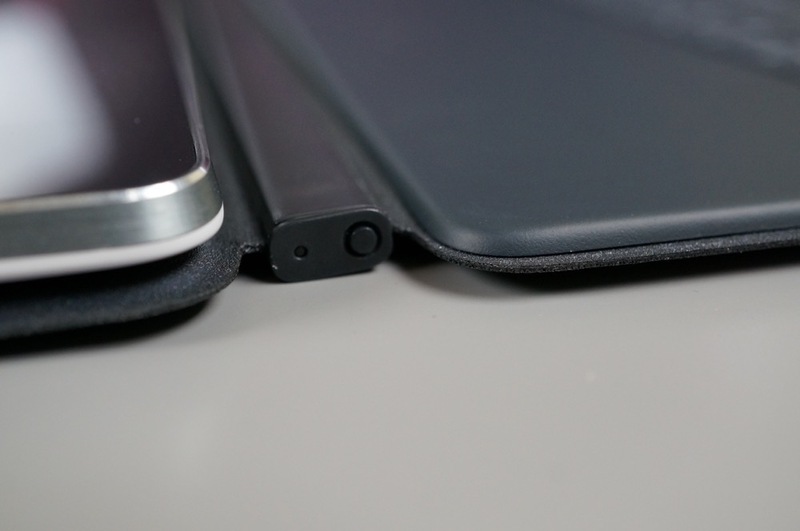 While you will hear more in-depth impressions in the video below, I will just say this – this Keyboard Folio feels very premium, but I already have some minor concerns in terms of how the case fits on the tablet when closed. 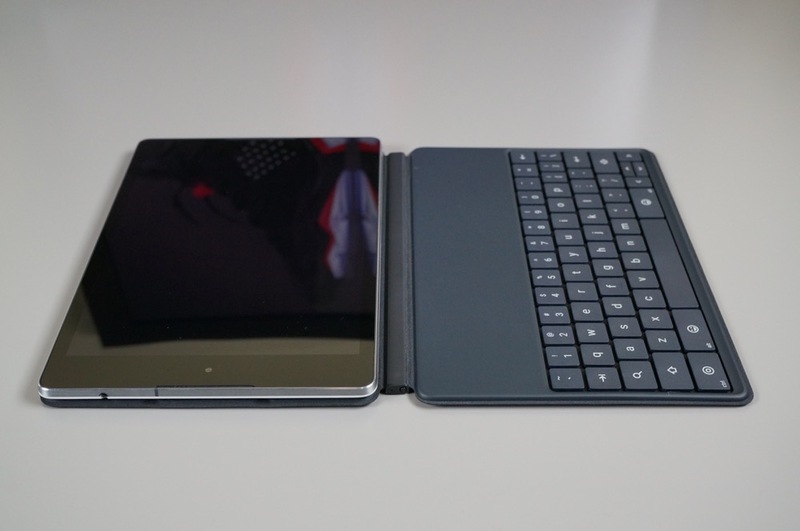 Overall, though, the typing experience doesn’t seem bad (but will take a lot more testing), there are handy shortcuts built in for navigation around your tablet that I already appreciate, sleep-to-wake is there, and the two different viewing angles both seem well thought out. 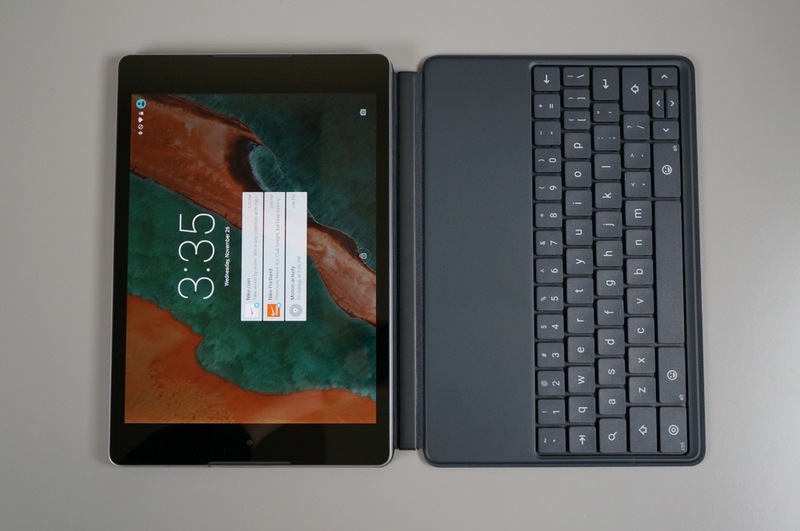 Is it worth $129? 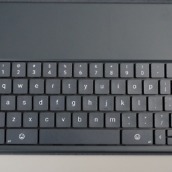 Well, I don’t know how I will ever be able to help you justify that kind of cash for a Bluetooth keyboard, but we should at least know where it falls on the Outrageous Meter after a week or so of use.